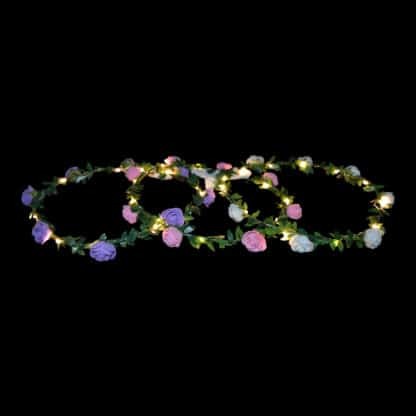 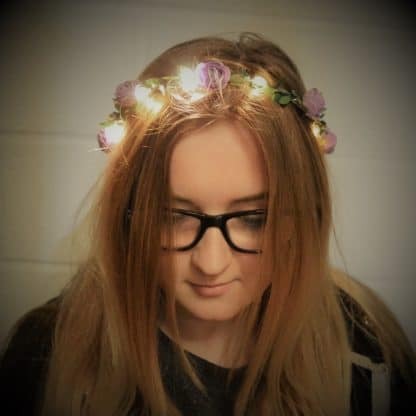 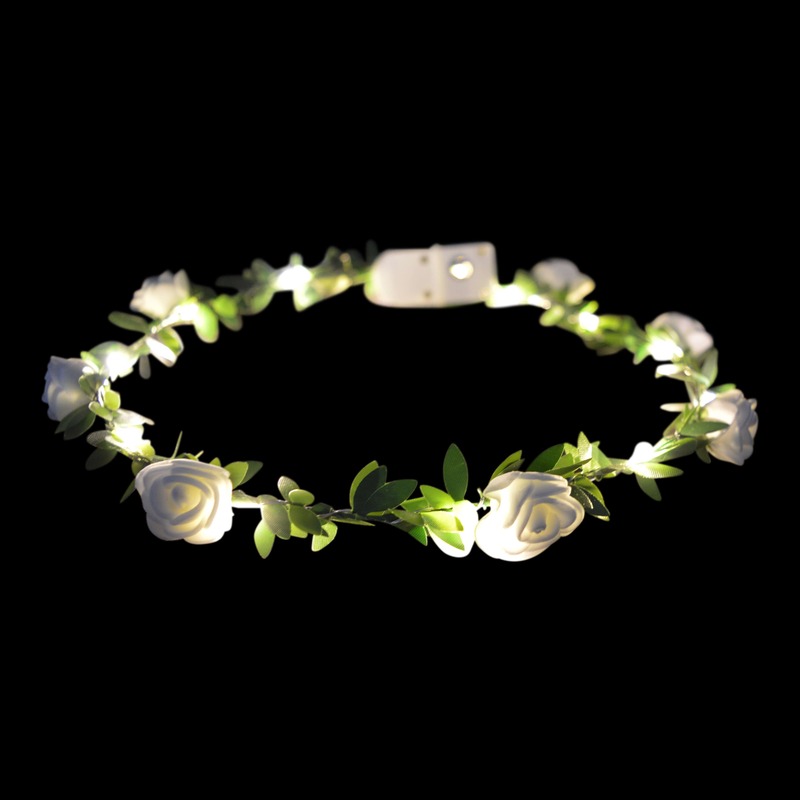 Sparkle like a fairy with our pretty light up Rosebud Flower Crown. 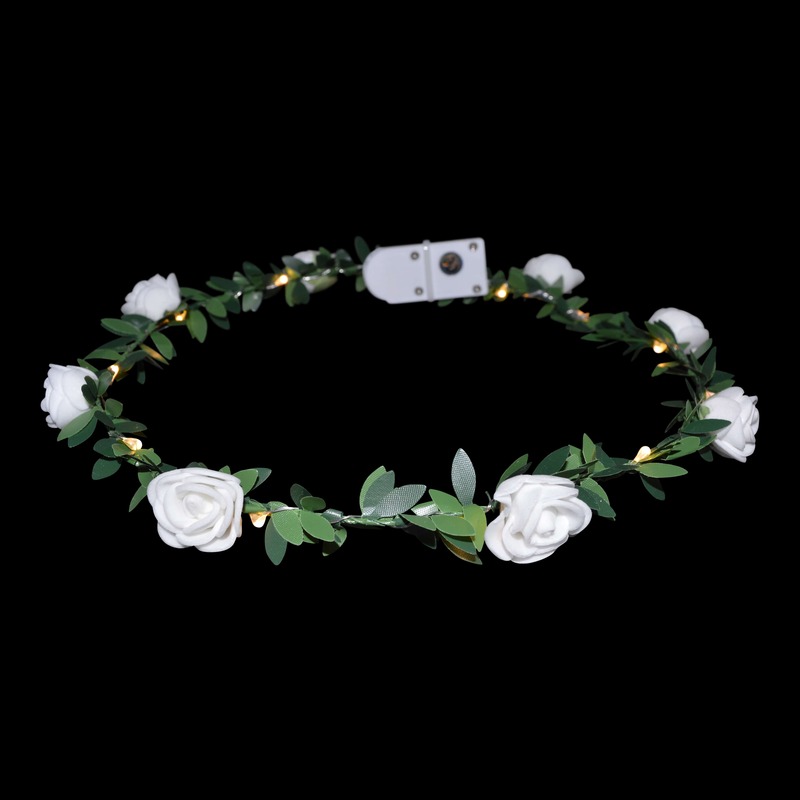 This product comes with batteries supplied (2 x CR2032). 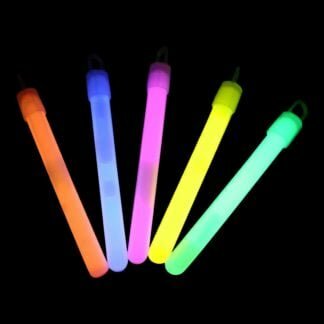 You can order additional batteries here. 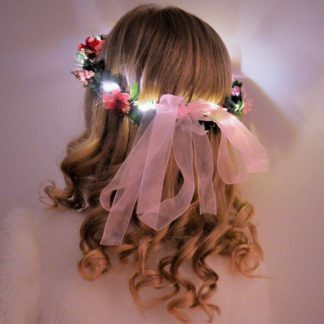 Calling all fairies! 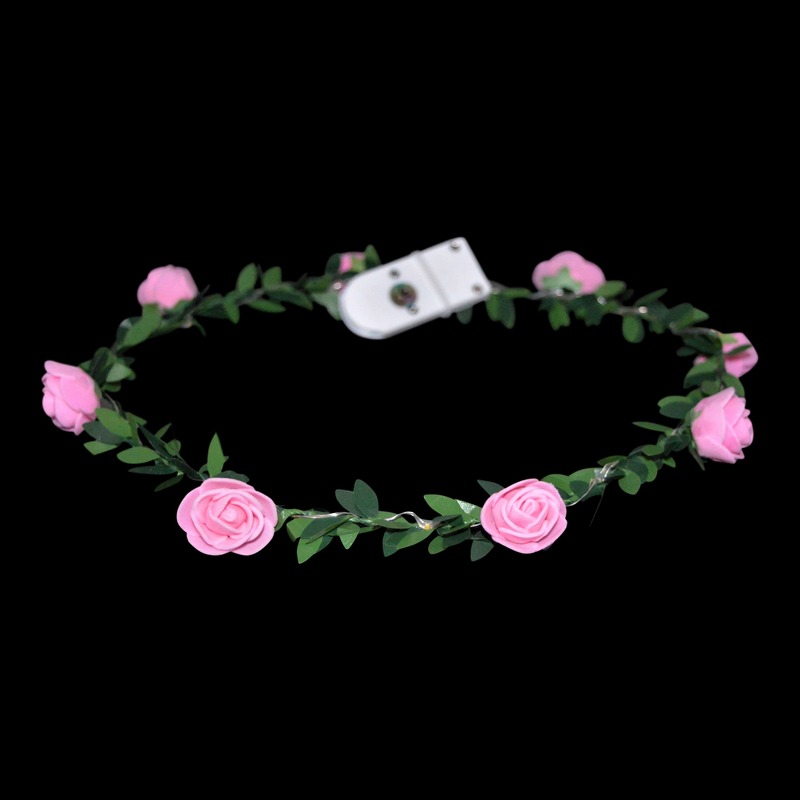 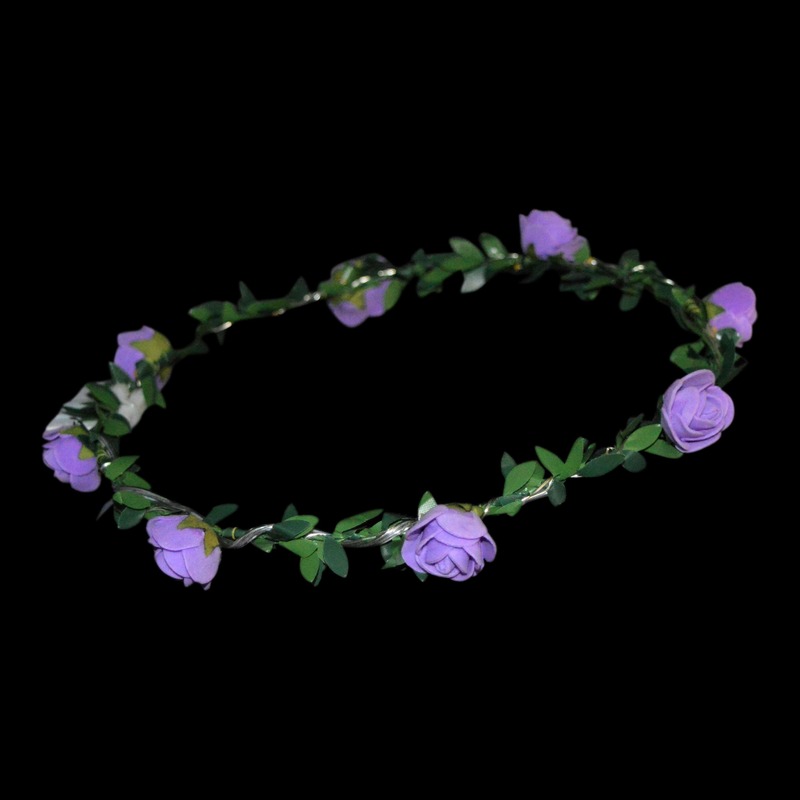 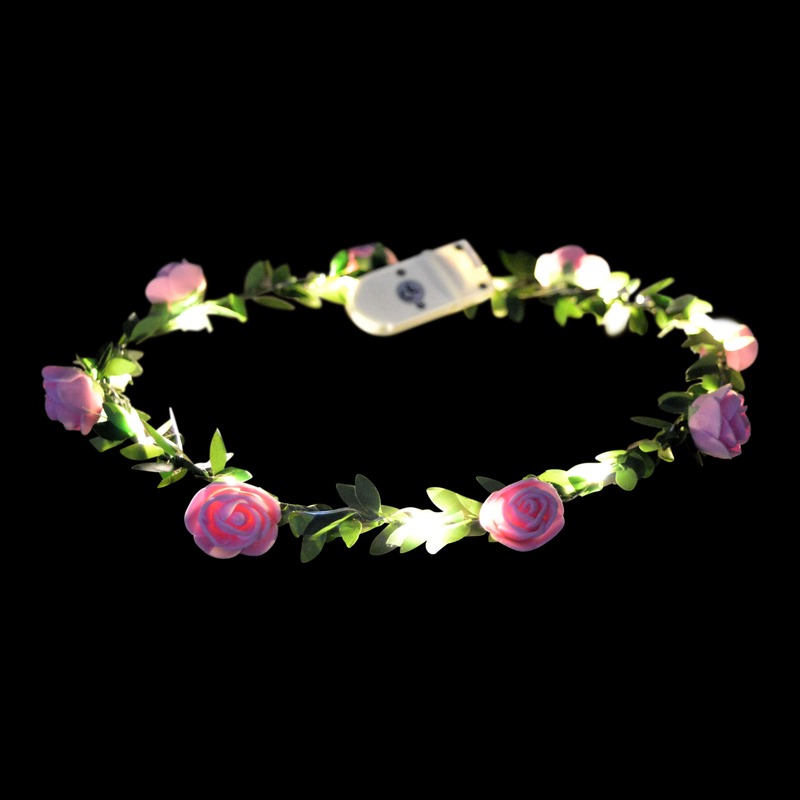 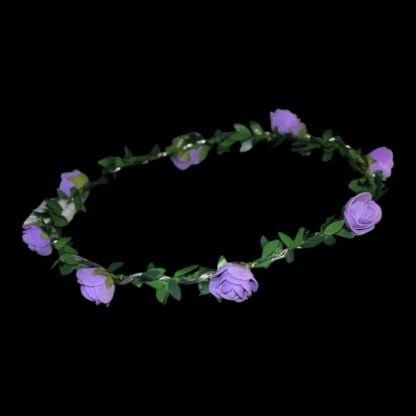 Our pretty head garland with Rosebud flower detail comes in three colours, pink, purple and white. 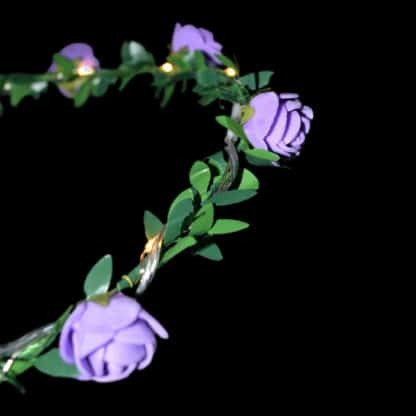 Each crown is created from a fine wire band disguised by a generous covering of dainty artificial leaves, and 8 little foam rose buds. 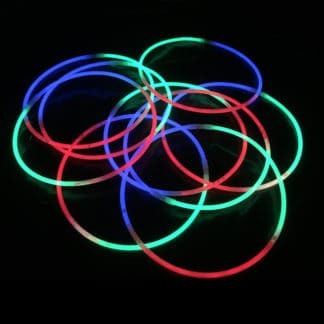 The LED micro wire is closely weaved around the band and shines bright with approximately 10-12 tiny, bright LEDs with a warm white hue for a magical effect. 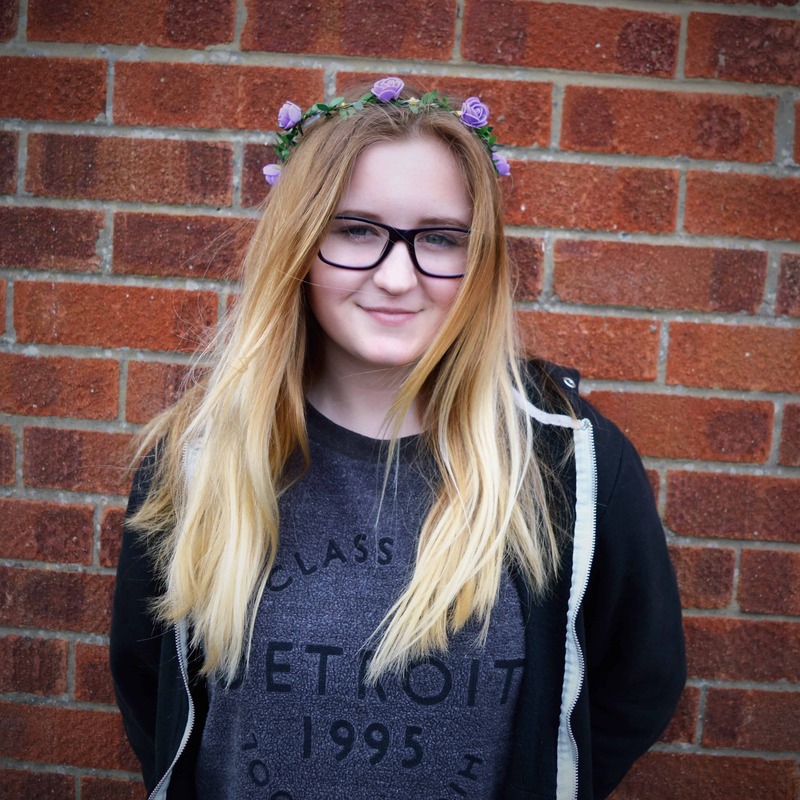 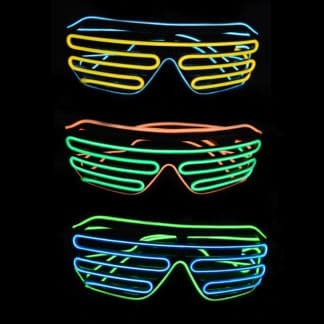 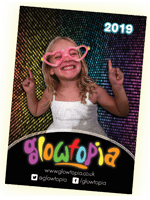 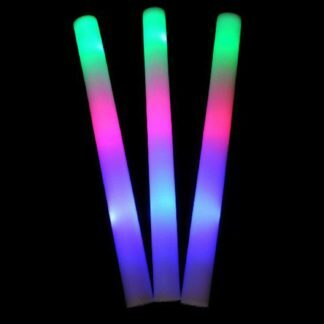 They offer great value for money and are the ideal accompaniment to princess and fairy parties, hen parties, festivals, world book day costumes and will compliment many other costume and event themes.